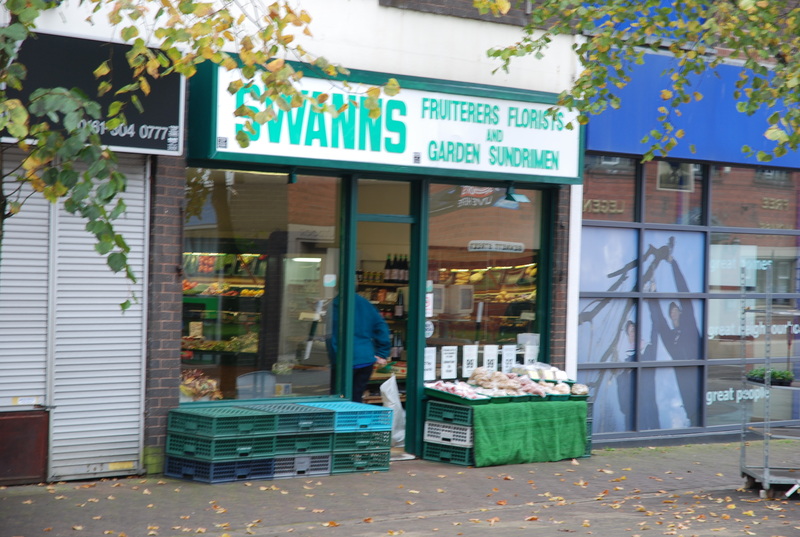 Throughout Tameside, countless small shops have been forced to close due to unfair competition from supermarkets. Mottram’s last grocer (the house on the corner) disappeared 20 years ago, due to supermarket competition. 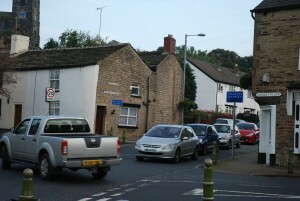 Market Street in Mottram, once full of shops, is now almost completely devoid of them. The name of the street is now a misnomer. As a recent sign of the times, even Mottram’s famous “chippie” has closed. 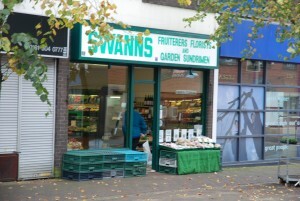 Swann’s greengrocer’s in Stalybridge had to make 8 staff redundant when Tesco’s opened. The shop eventually had to close. Small retailers, through family owned businesses, provide more jobs per sale than large retailers. Research on local food networks in East Suffolk illustrates complex trading links between a high number of local and regional businesses. A survey revealed a dense network of interdependent producers, wholesalers and retailers, with 81 food shops sourcing from around 295 local and regional producers. 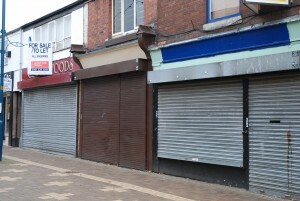 The loss of a few small shops results in the increasing vulnerability of the supply chain and wider business network. This demonstrates that local shops and retail business networks form an important part of many local economies. A Friends of the Earth study of local food schemes found that on average just over 50% of business turnover was returned and invested back into the local economy. The study included farm shops, farmers’ markets, box schemes and community-supported agriculture. Small retail businesses can contribute more to the local economy than large ones if they are purchasing from local suppliers, employing more staff per sale and if the shareholders or owners of the business are spending any profits in the local area. Small shops provide social cohesion as an essential centre for social contact. For example, retirement and subsequent migration to rural areas results in a high concentration of elderly people. This group of consumers rely on small shops to provide a hub for interaction with others and fulfilment of their day-to-day needs. Small shops can often quickly recognise their community role and take responsibility for community led initiatives. The cessation of trading by many small retailers located close to national multiples seems inevitable. One such example is Cupar in Scotland. The UK has lost nearly 30,000 independent food, beverage and tobacco retailers over the past decade. Between January 2005 and October 2005 around 700 newsagents went out of business. Independent newsagents are not expected to survive in their current form. There are strong concerns over the deregulation of community pharmacies. The New Economics Foundation has suggested a decline of 4 per cent per year, the equivalent of 1 pharmacy per day. 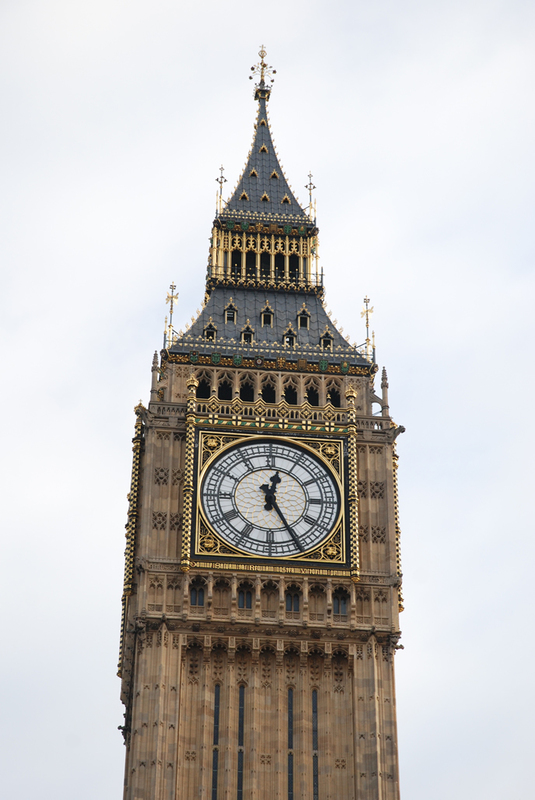 The UK can expect such a projection to continue to 2015 unless the market is carefully reformed. This will result in restricted access for the more vulnerable sections of society such as the sick and the elderly as these groups struggle to access large format stores, given their reduced mobility. Other sectors will suffer as a result if retailing is not able to offer the entrepreneurial stepping stone to people looking to move into other sectors. Many skills present in UK economy will be lost if specialist independents are no longer able to survive. Many of these relate to the entrepreneurial retail operational skills which are intrinsic to many of those working in the sector. Others relate to traditional craft processes surrounding many smaller businesses, craft bakery, for example. Without the widespread existence of local businesses, money will be drained from local economies. This will have a long term adverse effect on local and regional areas in the UK as there will be a discontinuation of local cash flows. Some studies show that 50% of turnover from local retailers is returned to the local economy. However large retailers may return as little as 5% to the local economy. It is believed that the price of products will remain fairly low until consolidation reaches a saturation point and the attention of multiples turns to increasing value to shareholders by growth through margin. Prices are then likely to increase with fewer competitors in the market. consumers cannot exercise the choice not to shop at any stores if only one store format exists. Social contact will be reduced if small shops are lost. The importance of this cannot be underestimated for people in less populated regions, such as rural areas, and people who are less mobile, such as the elderly. For example, it is estimated that around 30% of people over 65 do not see any friends at least once a week. For many, the small shop forms their only form of regular social contact. Its loss, therefore, has a much wider social impact. Many communities will be severely disadvantaged by the loss of their small shops. Such local businesses can be a focus for community activity, as well as providing employment and vital products and services. Many communities will no longer be able to cater for the needs of its residents if the retail sector is too heavily disrupted, leaving those affluent enough, both shops and homeowners, to relocate to other areas. 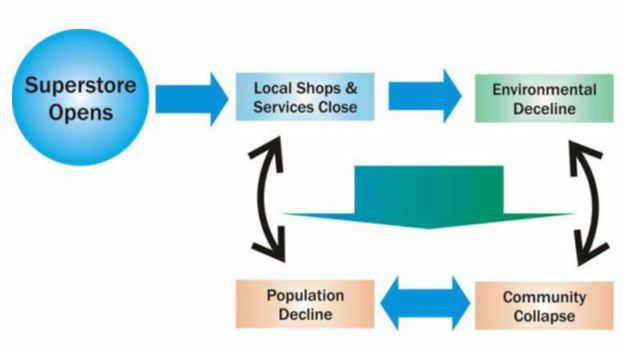 Scenarios in which the traditional shopping areas become abandoned as illustrated in Figure 2 will become increasingly commonplace. Damage will not be limited to small shops if current trends persist. This is inevitable with producers, suppliers and other businesses seeing their customer base eroded. The wider business network will thus be affected with a negative impact on the economy. The biggest losers however, will be the consumers. Restricted choice of store brands, restricted choice of available products restricted choice of shopping locations, higher prices and reduced customer service are all strong possibilities. Although some consumers today may be benefiting from a competitive market this is entirely unsustainable and cannot continue. People will not just be disadvantaged in their role as consumers but also as members of communities. The erosion of small shops is viewed as the erosion of the ‘social glue’ that binds communities together, entrenching social exclusion in the UK. Ethnic minorities, immigrants, the elderly and those living in deprived areas are expected to be the worst affected. Regeneration units, tasked with strategically and positively managing town centre growth, should be developed. These units need to develop a long term strategy for local retailing, researching the local business environment.